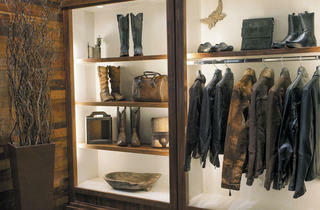 Mexican leather brand opens a store in Chicago’s Water Tower Place. Cuadra The Water Tower Place location of this Mexican brand’s store not only marks its first outpost in Chicago, but also in the U.S. Cuadra is known for its leather goods for men and women in skins such as crocodile, ostrich, python and lizard. 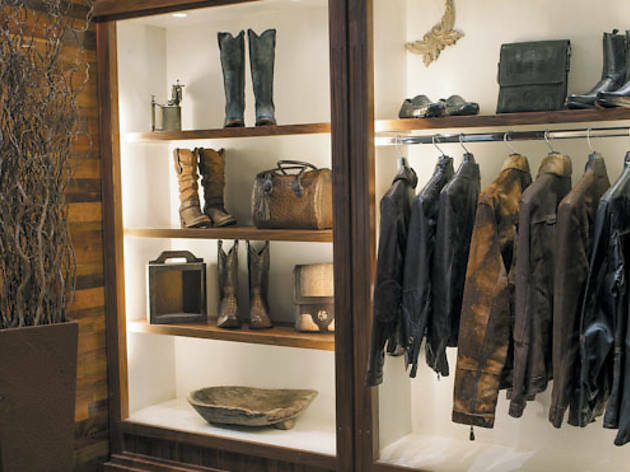 In addition to leather boots, belts, jackets and more, you’ll find jeans, button-down shirts and polos. 845 N Michigan Ave (cuadra.com.mx).